Fountain of Youth:Will the real younglings please stand up, please stand up? Has Left Politics any Future? Why Do Bangladeshis Love Maradona? 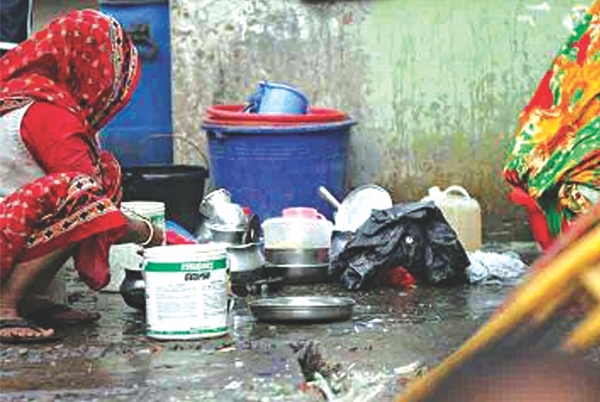 Like in other countries of the world, Dalit community in Bangladesh is also neglected and deprived, and the cause of this discrimination is enrooted in their identity at birth. 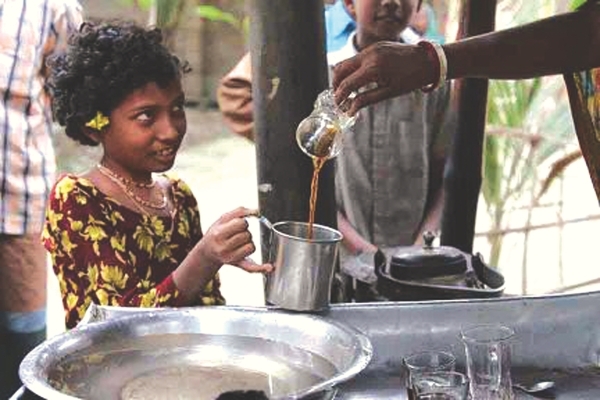 The idea of 'untouchability' is in the root of the Indian subcontinent's discriminative society. 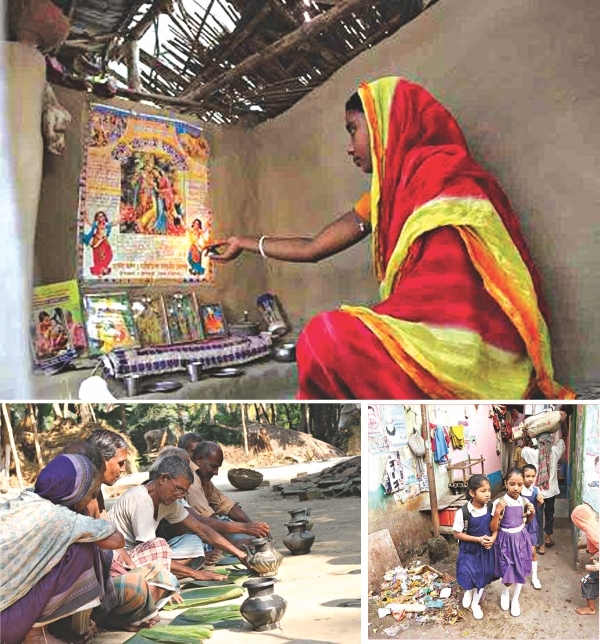 It is thought that the group of people known as the 'Dalit community' is at the lowest social level and does the dirty or inferior work. 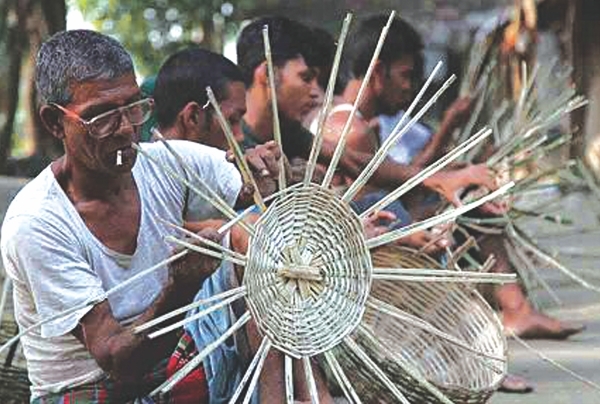 There are almost 48 lower caste communities in Bangladesh, numbering around 48 lakhs. They are in marginal positions, both economically and socially. 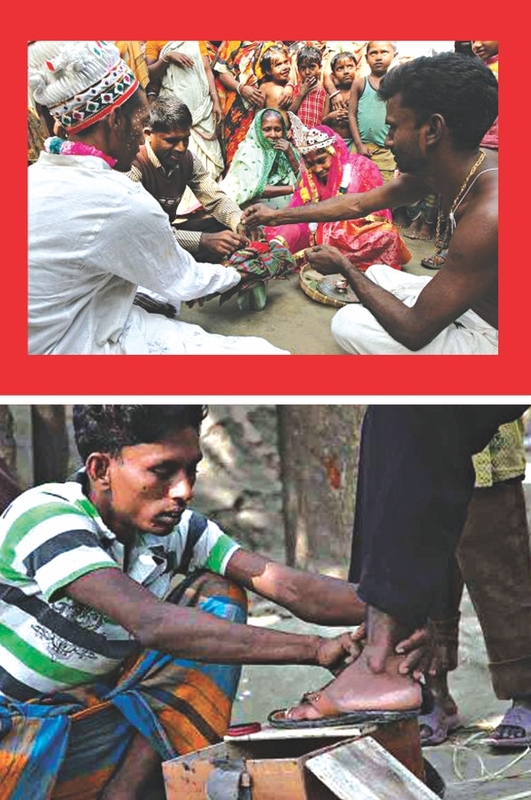 It is believed that the work done by the Dalit community are undignified, the likes of cleaners, undertakers, cobblers, washers, tea garden workers, etc. They are allowed to live temporarily on government land, sometimes by the rail stations, sometimes on open land beside government offices. 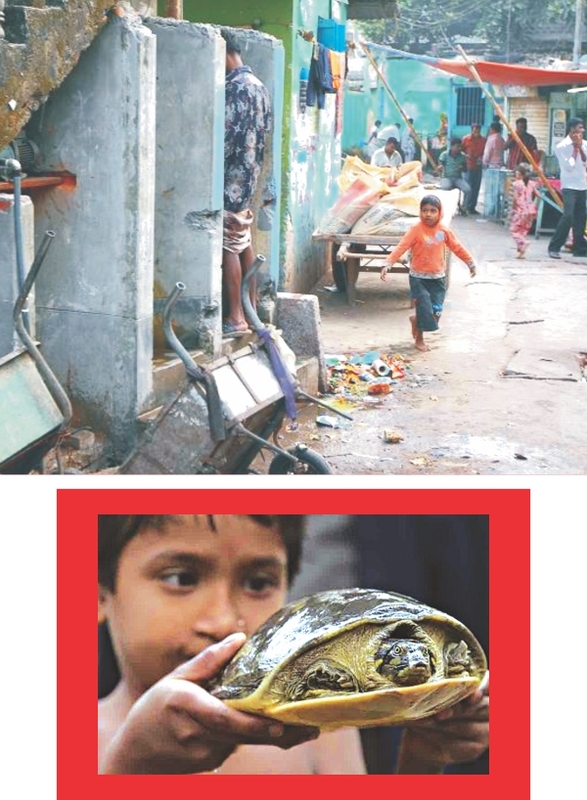 It can be said that they live the lives of slum dwellers, and life is polluted and full of hardship. 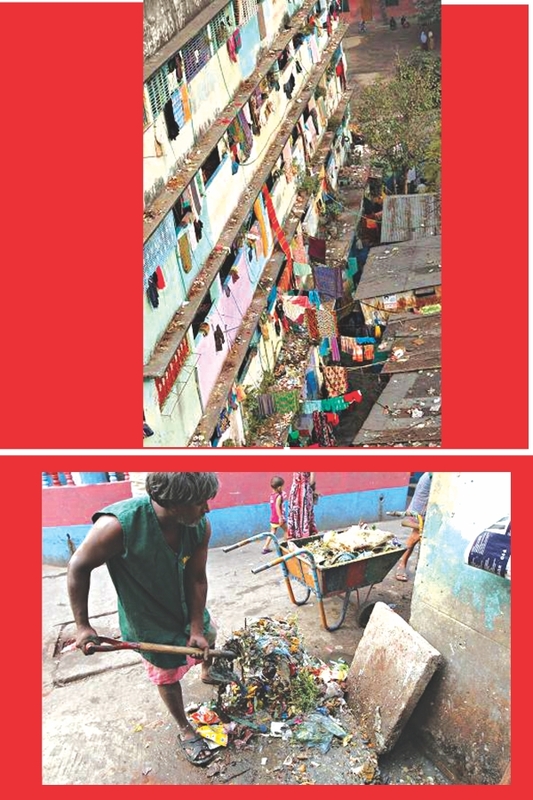 The people who do the municipality work, do not have civic amenities themselves. 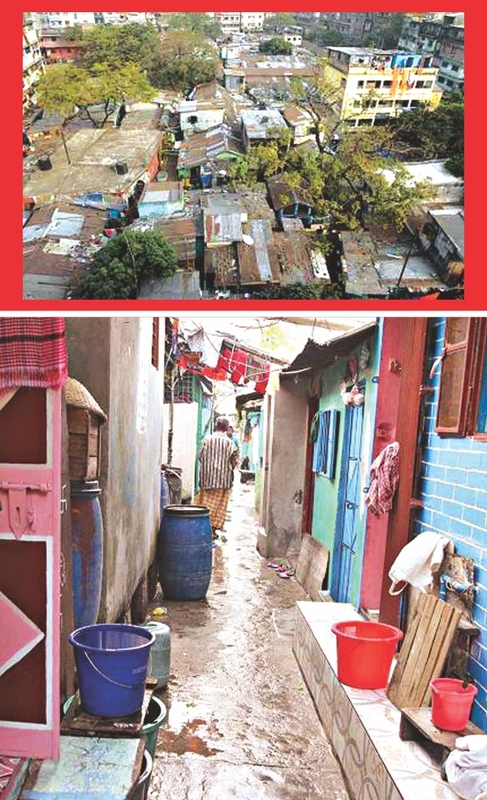 Not only civic amenities, this community does not get any privileges as citizens at all. Rather, their rights have been taken away. Sk. Enamul Haq is Chief Photographer, The Daily Star.